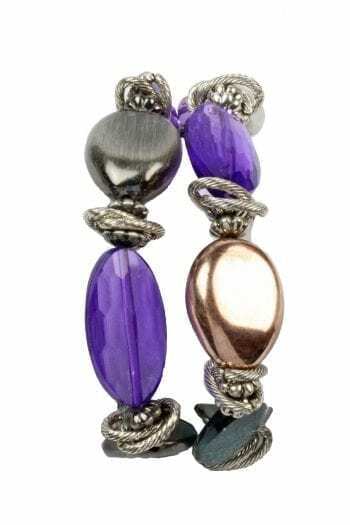 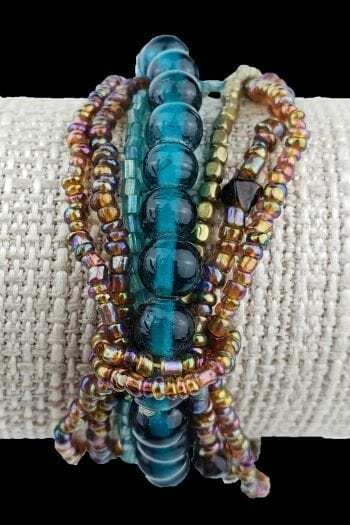 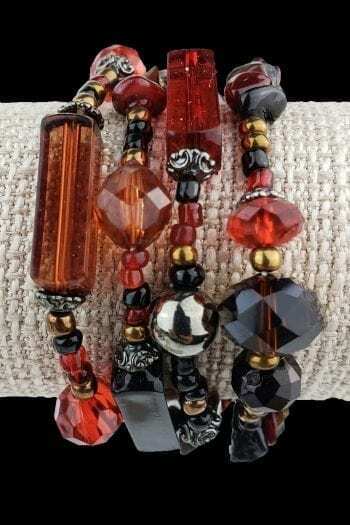 3 Strand Stretch Bracelet. 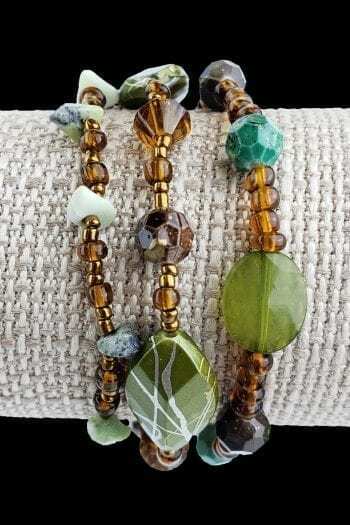 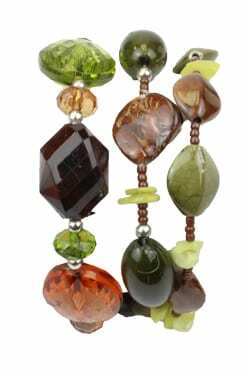 Brown and Olive Acrylic Beads, Shell and Glass. 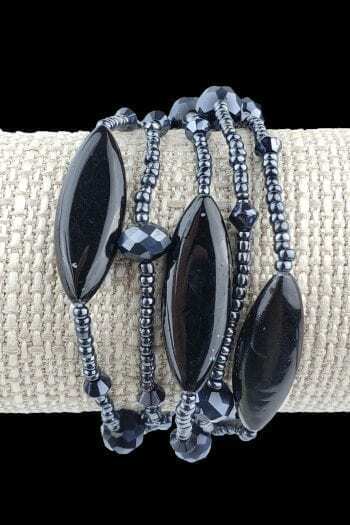 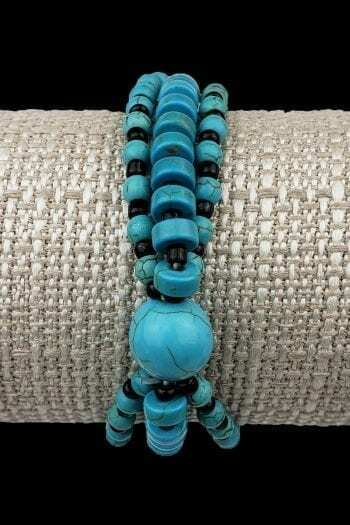 Stretch bracelet is 7.50 inches in length.